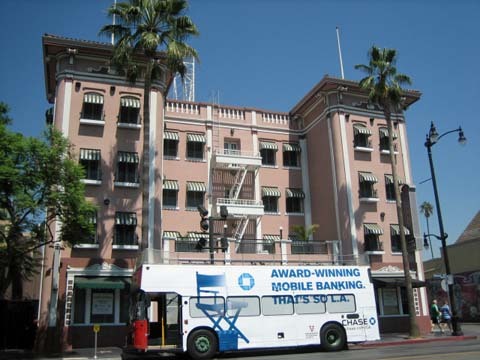 The Travelodge as seen in the episode. And as seen recently courtesy Eric Cooper. 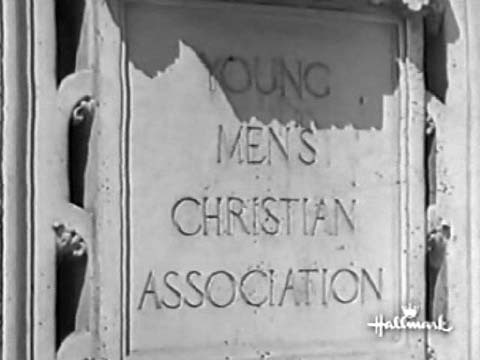 The YMCA sign as seen in the episode. 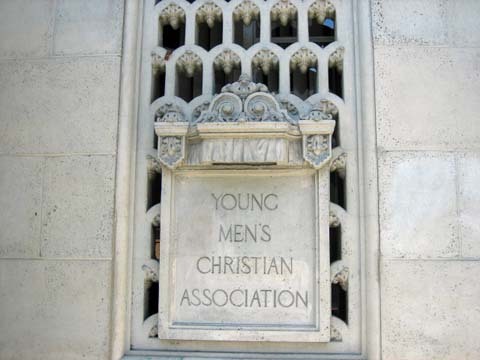 Eric Cooper says there are several shots of the YMCA building in the episode. Most of these are missing in my Hallmark copy of the show. 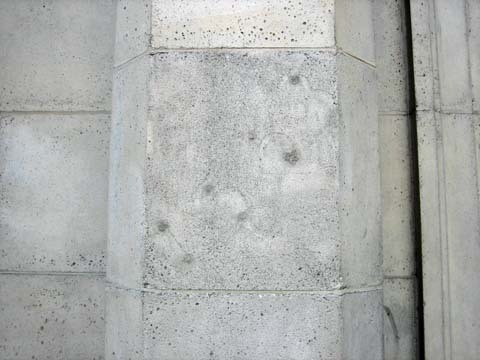 Below, a few recent shots of the building courtesy Eric for those who get to see it. The building itself with its distinctive design. 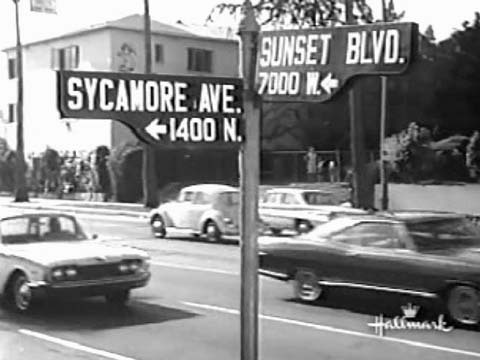 It's seen in the background as Paul rides in the taxi. 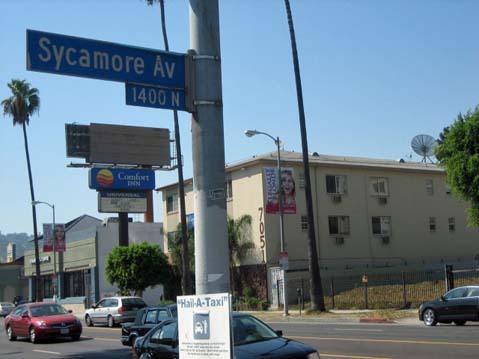 This is where the number 1553 was seen by the door as Paul entered the YMCA. It's still barely visible.